Lyrics translation in english of "Challa" song from Jab Tak Hai Jaan. 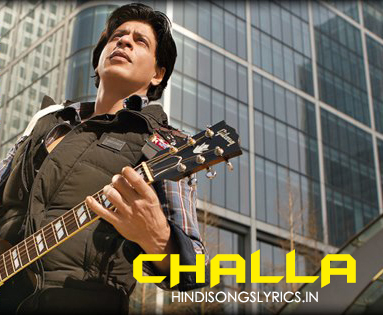 Challa song is sung by Rabbi Shergill, music composed by A.R Rehman and Lyrics are written by Gulzar. Challa original lyrics are in Punjabi language, that's why many people unable to understand the true meaning of this song. Challa song is already gets a hit status on youtube by getting 2 Million views in just 3 days. will come to love you someday.